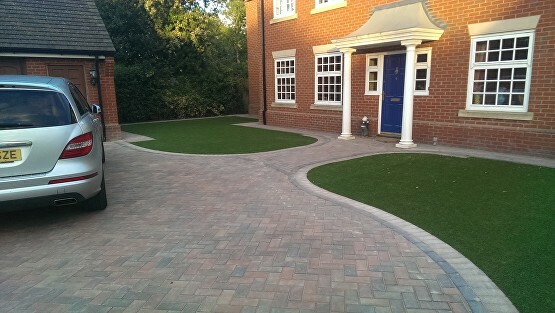 This tri-coloured 25mm pile grass is created with a C Shaped yarn to improve the spring back feeling when walked on. 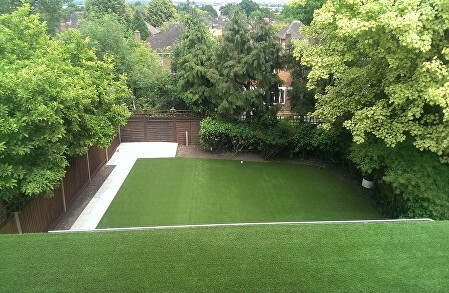 Consists of two shades of green, curly green blades and a natural colour thatch to give the grass a natural look. 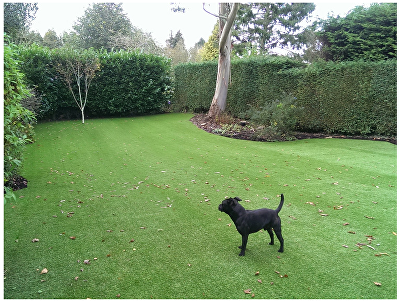 While many other artificial lawns lack a natural effect pile, the Woodthorpe Artificial Turf is especially manufactured to give the most realistic ‘spring action’ which keeps your lawn looking pristine all year round. 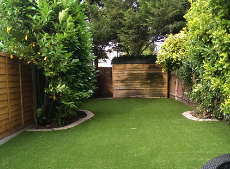 Comes with a 10 year guarantee and is available in 2m or 4m widths.